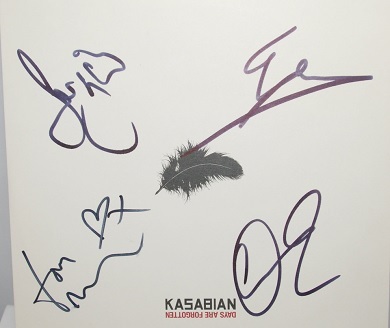 Koothoomi Records have a signed copy of a 10 inch Kasabian - Days Are Forgotten vinyl record for sale for only £89.99. This is a must have for any Kasabian fan and would be an excellent addition to any vinyl collection. Koothoomi Records proudly present their Vinyl Record Club. A subscription based service which delivers vinyl records directly to your door. What better way to build your record collection and be introduced to new music you may not normally buy yourself, and best of all you get to keep whatever we send you, no posting them back after a few weeks. For only £19.99 (UK) or £29.99 (rest of the world) per month, we will send out 1 x LP, 1 x Original single from the 1950's/1960's/1970's and 1 x 7 inch or 12 inch vinyl single. 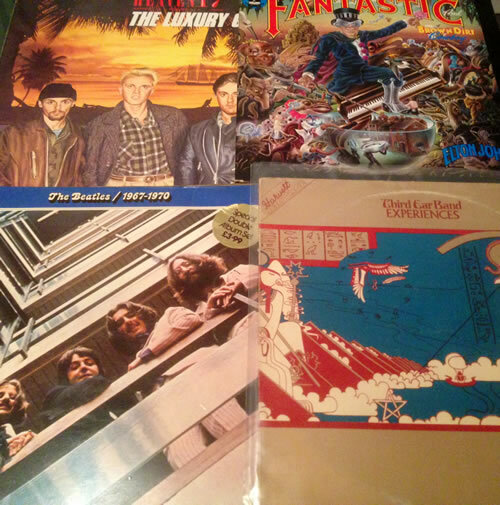 That is three vinyl records for under £20 per month including postage. What a bargain! For terms and conditions on the monthly subscription service.